The book that inspired Park Chan-wook's astonishing film The Handmaiden. Shortlisted for the Orange Prize and the Booker PrizeLondon 1862. 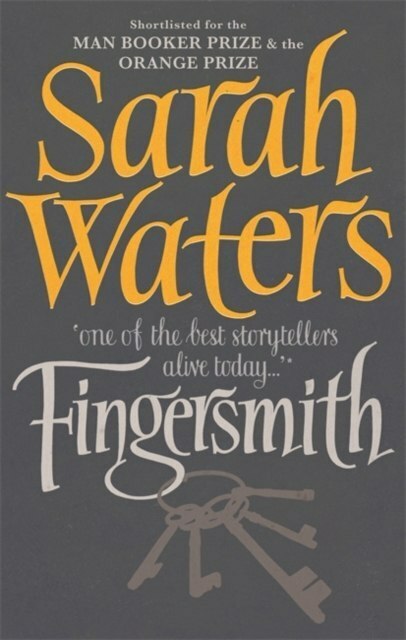 Sue Trinder, orphaned at birth, grows up among petty thieves - fingersmiths - under the rough but loving care of Mrs Sucksby and her 'family'. But from the moment she draws breath, Sue's fate is linked to that of another orphan growing up in a gloomy mansion not too many miles away.